You are here: Home / Reviews / Giveaways / Sweepstakes / Enter the Go! Go! 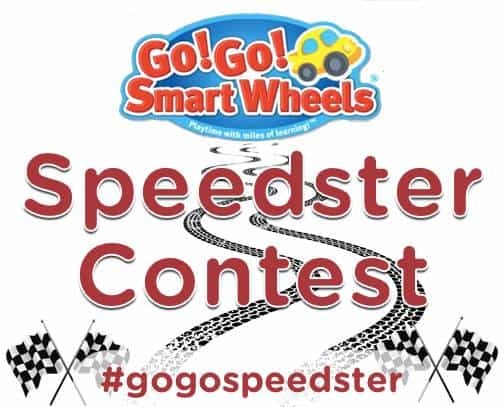 Smart Wheels Speedster Contest! Stay tuned for my personal review of the VTech Go! Go! Smart Wheels Ultimate RC Speedway, coming soon! I will also be holding a giveaway for a VTech Go! Go! Smart Wheels Ultimate RC Speedway for one of my readers. So, if you don’t win from the above contest, make sure to come back and try to win one here!